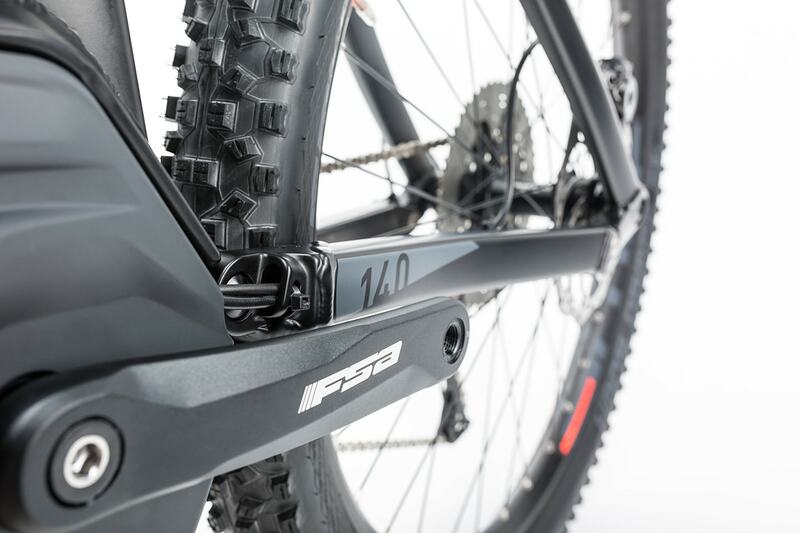 Frame: For 2017 we treated the Stereo Hybrid HPA 140 Pro to a frame upgrade. 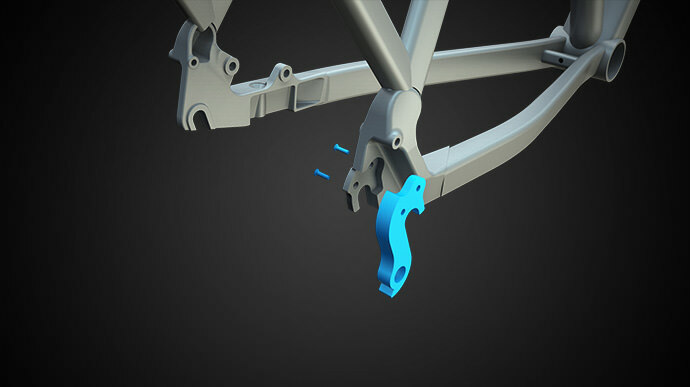 Using Tuned Drive Position meant we could optimise the location of the Bosch drive unit while shortening the chainstays by 20mm. 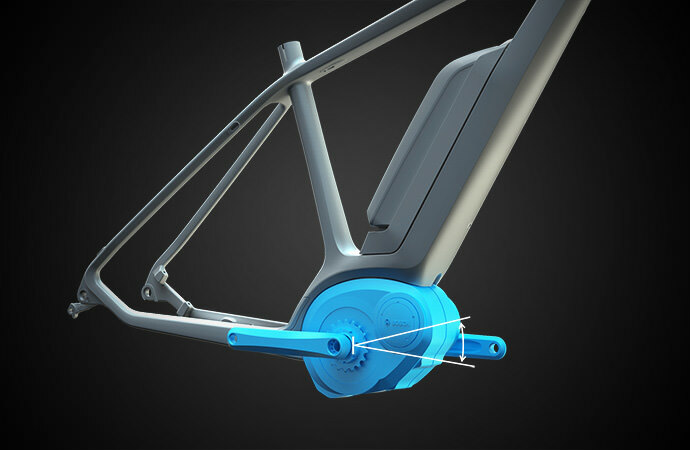 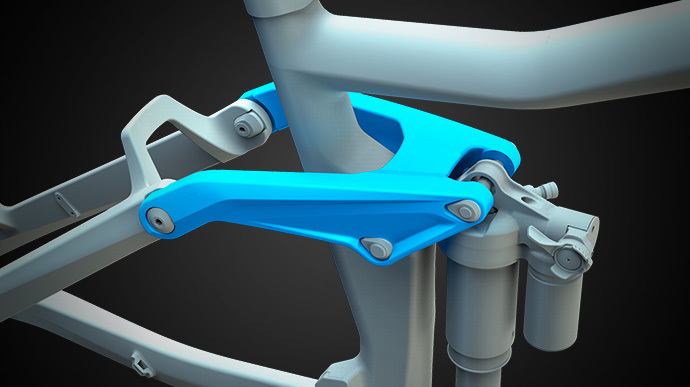 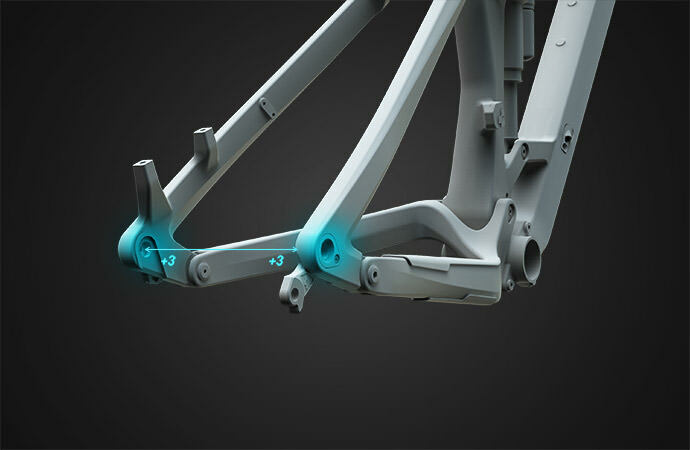 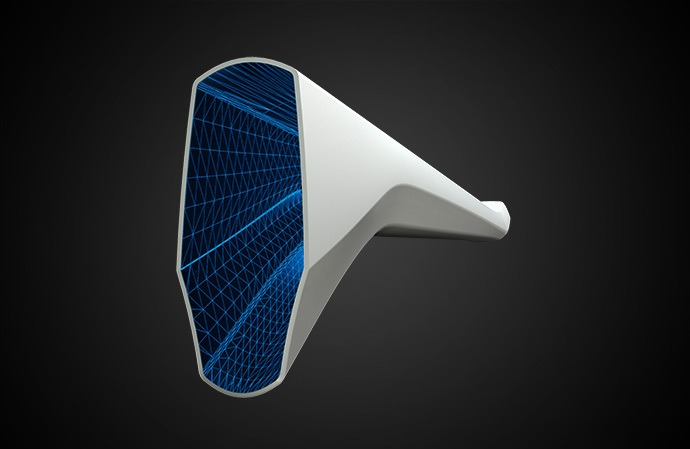 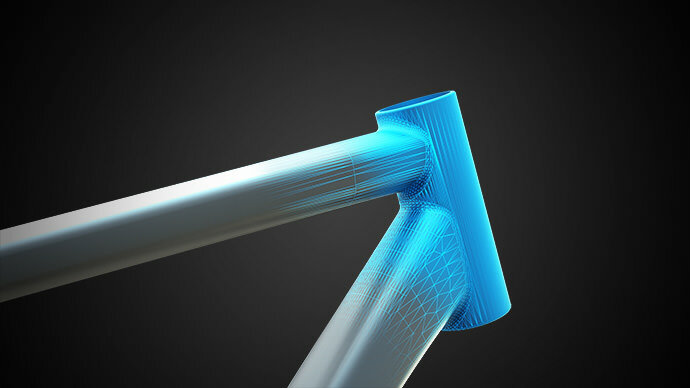 That, in turn, enabled us to tweak our Agile Ride Geometry to give an even livelier, better balanced ride than before. 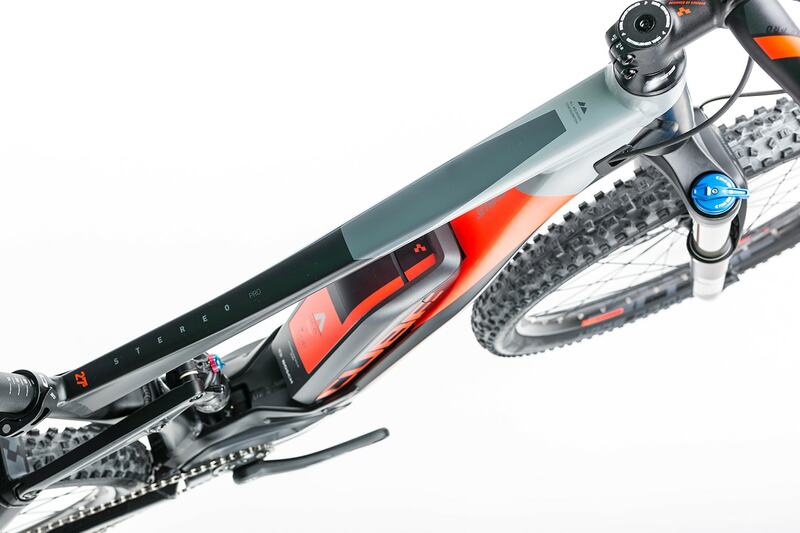 Hard to believe, but true. 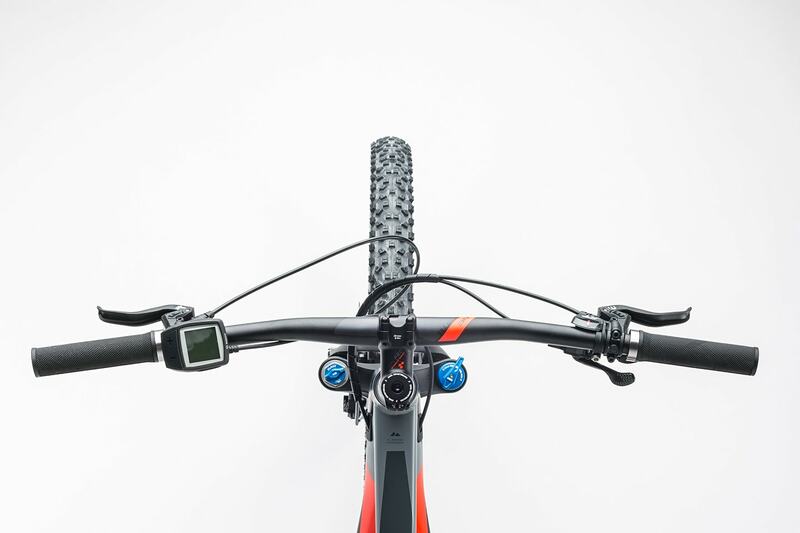 And, because these changes mean you're likely to be riding faster than ever, we added Boost hubs to keep everything tracking straight and true. 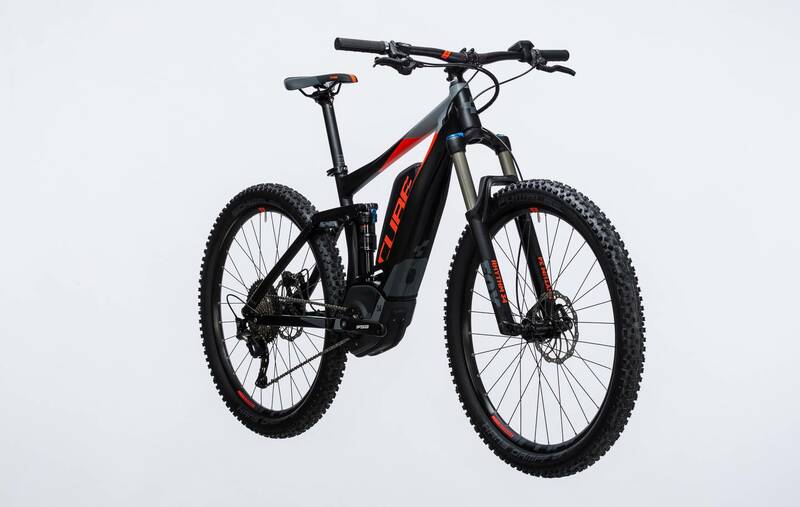 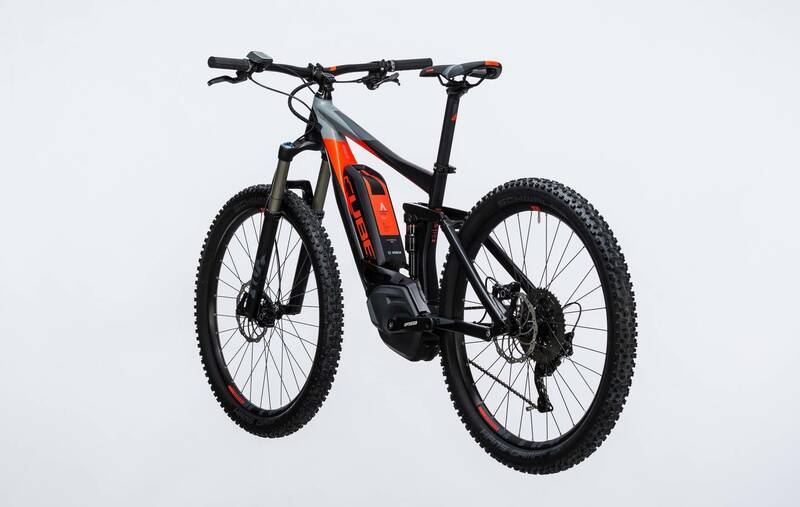 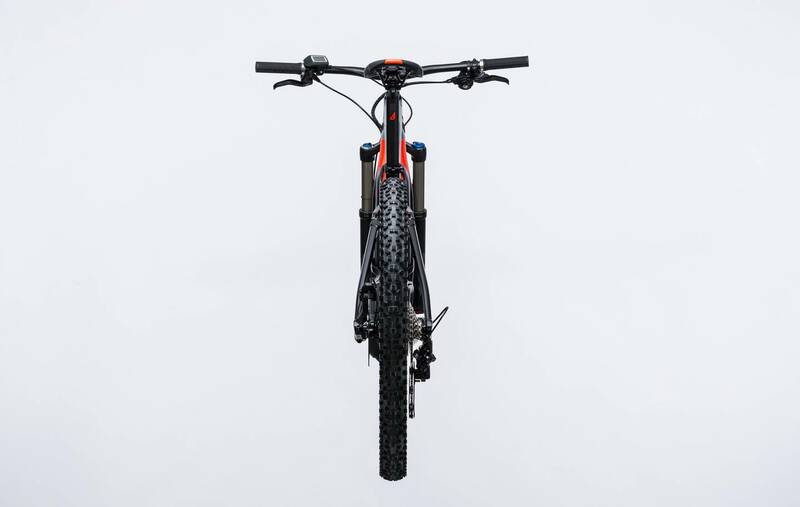 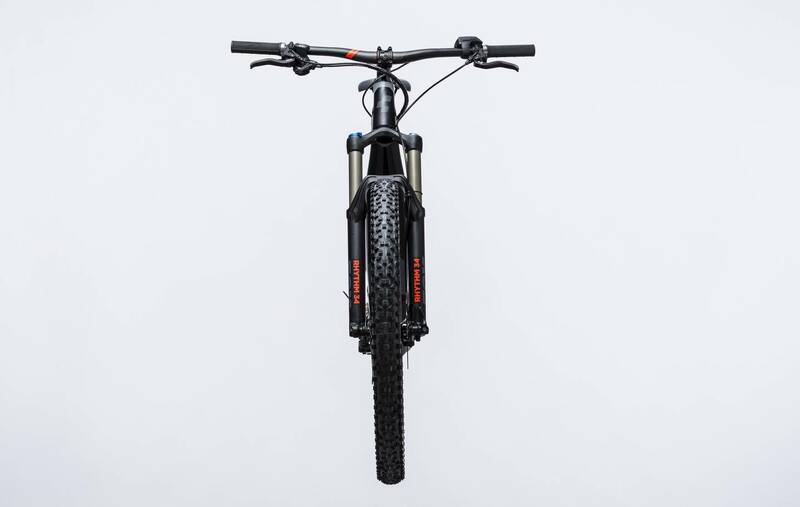 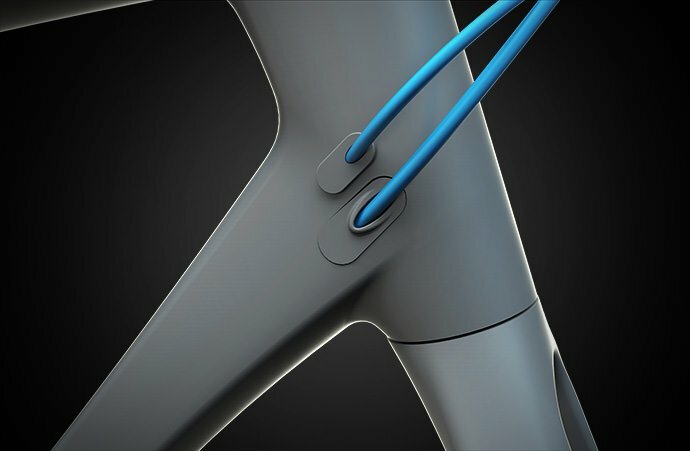 Clever suspension design means that, despite its 140mm of four pivot-driven travel, the Stereo Hybrid remains extremely balanced and efficient even under hard pedalling. 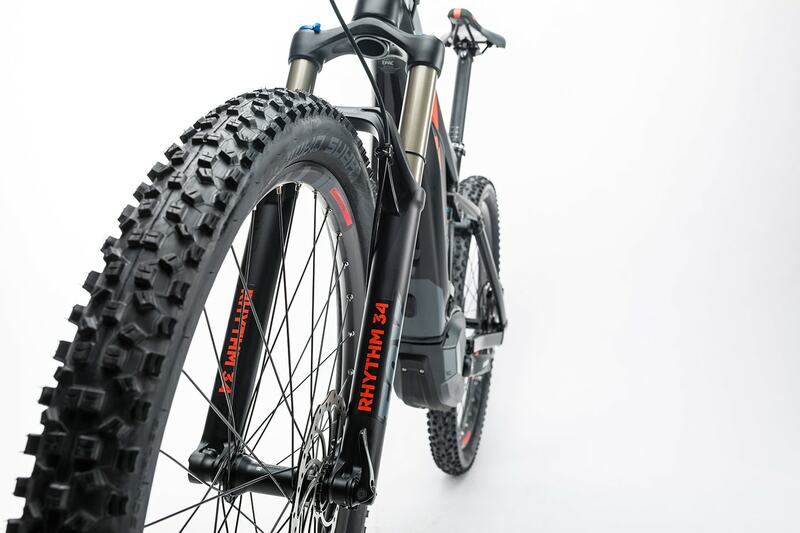 Truly, a bike for all reasons. 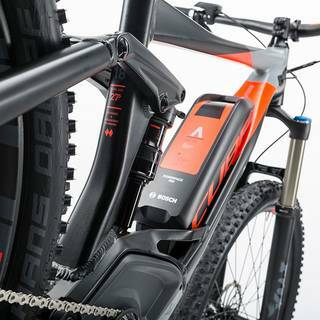 Equipment: The Stereo Hybrid HPA 140 Pro features Bosch's superb CX Drive Unit with 75Nm torque - your guarantee of the best trail ridng experience. 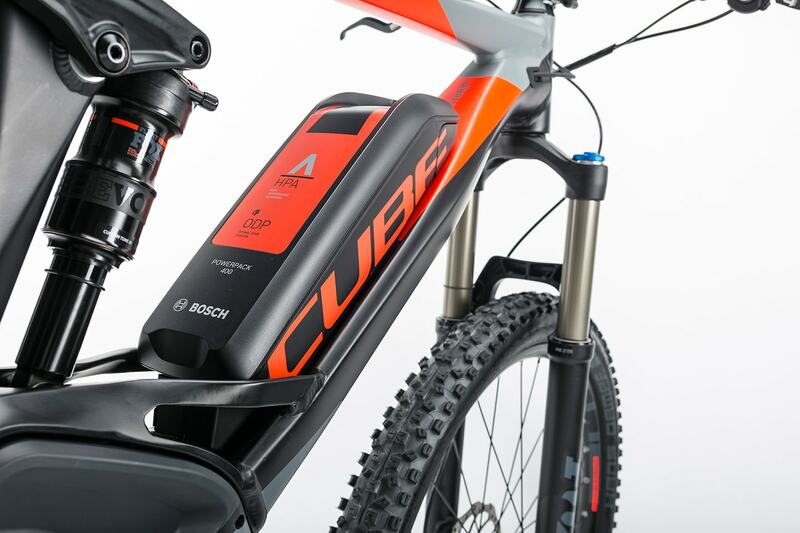 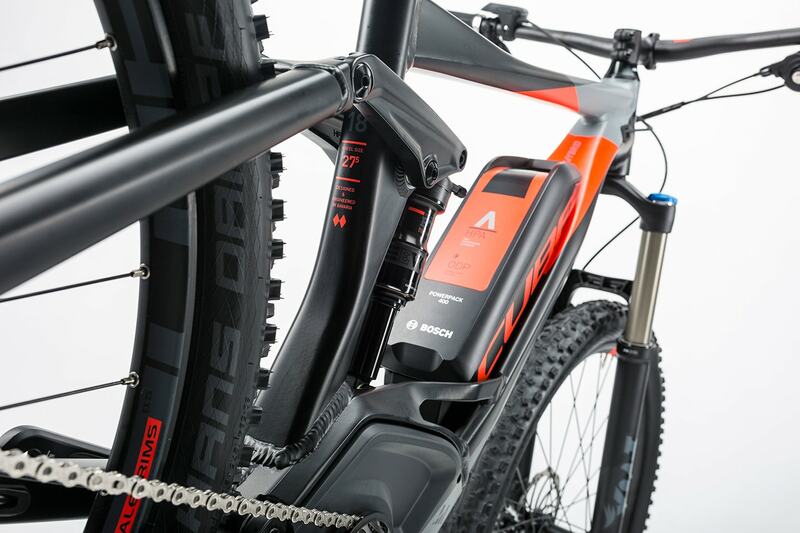 The 400Wh battery fitted as standard can be upgraded to the optional 500Wh unit for even greater range. 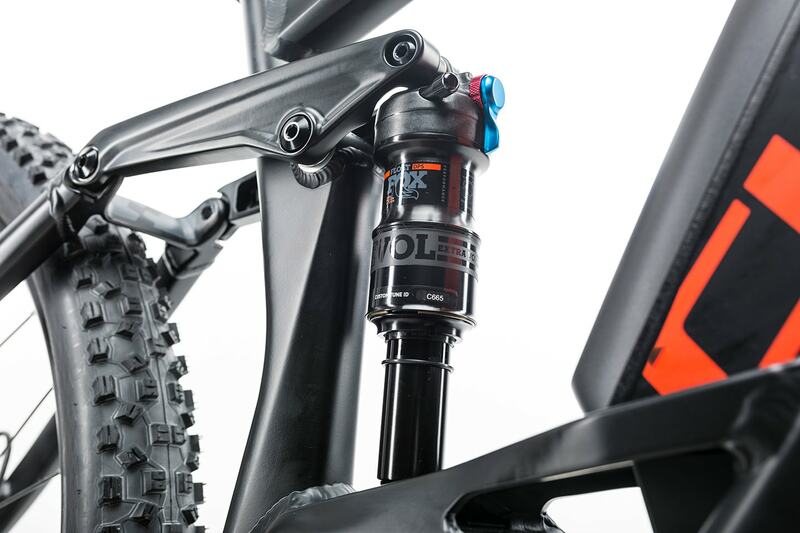 A highly adjustable Fox 34 Rhythm suspension fork, paired with s Float DPS Performance EVOL shock at the rear, tames even the wildest of trails. 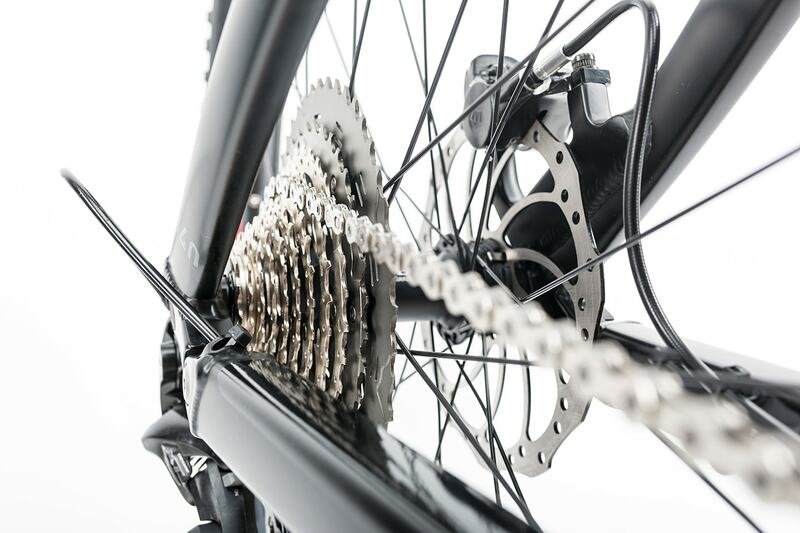 Shimano XT gears feature a wide ranging, 11-speed 11-46 cassette and a ShadowPlus rear derailleur to hold the chain securely in place, so you'll always be able to find the right gear. 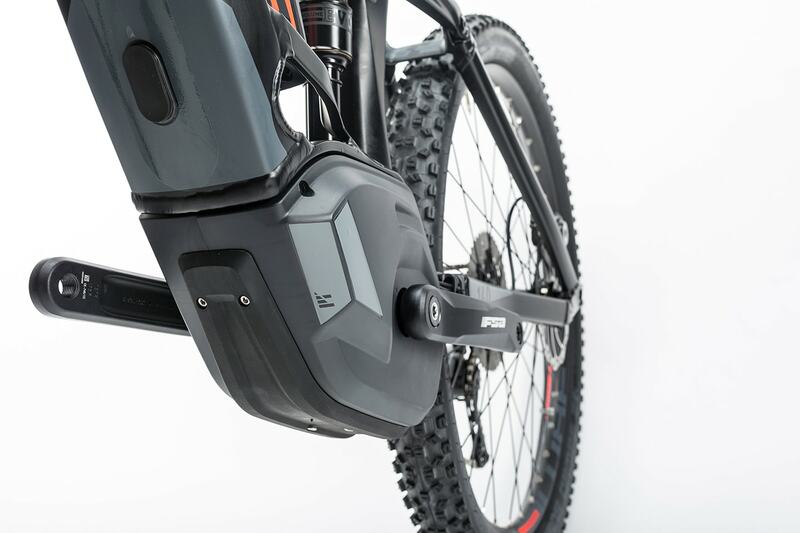 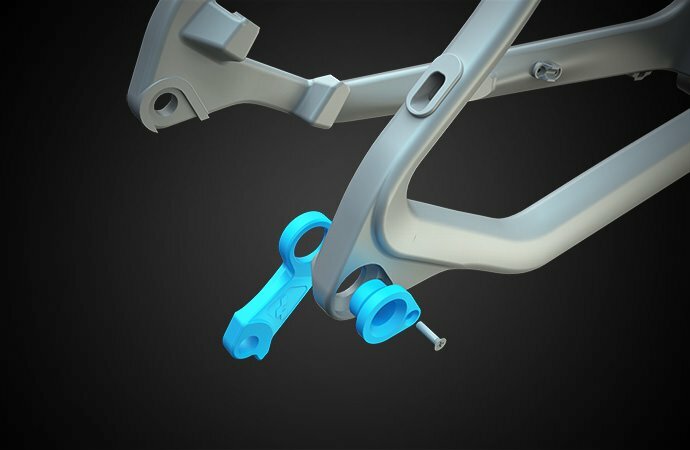 Magura's MT4 hydraulic disc brake system provides reliable, powerful stopping power even in adverse conditions. 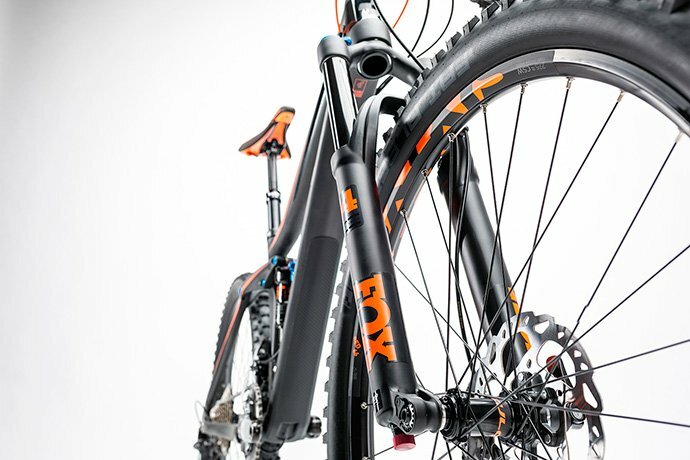 And we built a strong, reliable wheelset from Deore hubs, DT Swiss spokes and CUBE EX25 rims, then shod them with Schwalbe's grippy Hans Dampf tyres for the ultimate in acceleration, grip and durability. 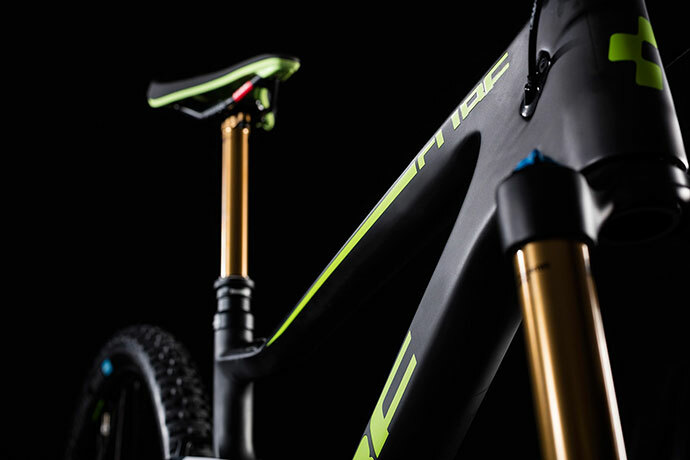 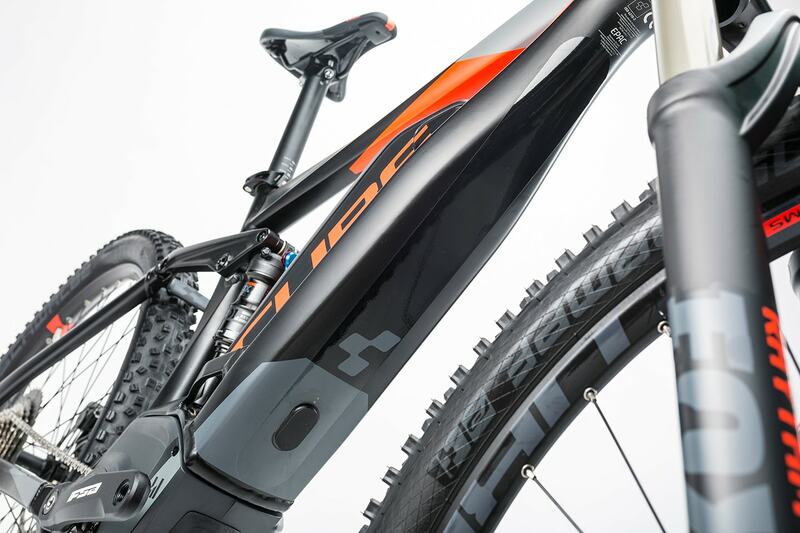 The Agile Trail Geometry carries over the Agile Ride Geometrys benefits but with more focus on aggressive trail use. 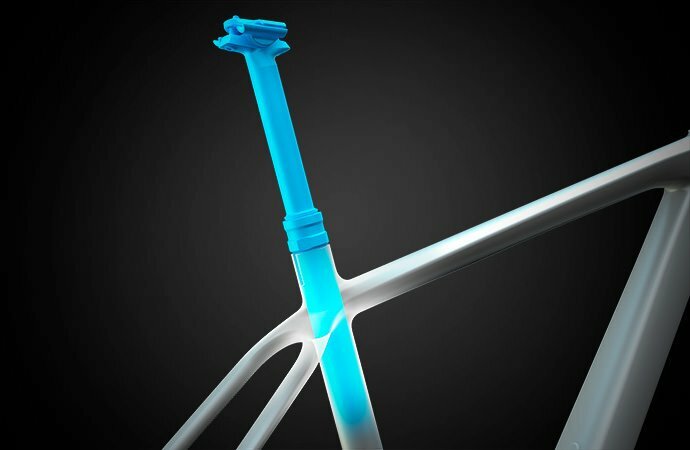 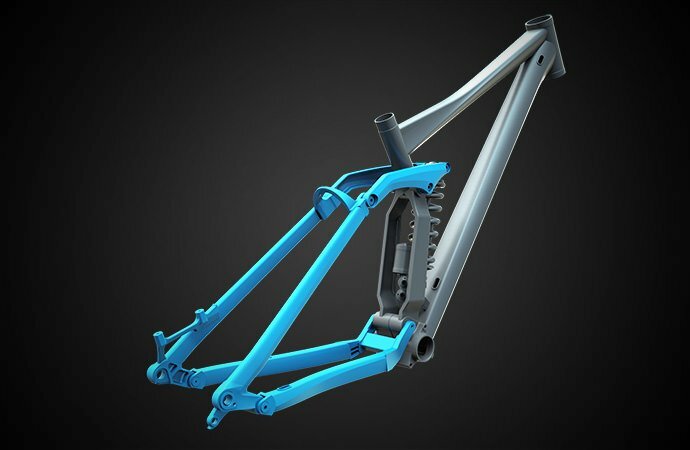 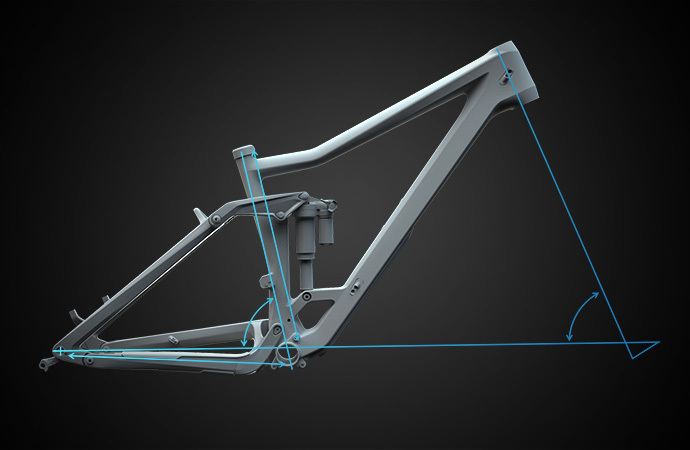 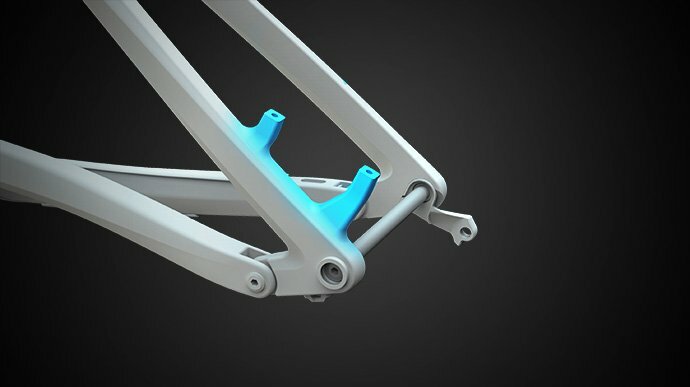 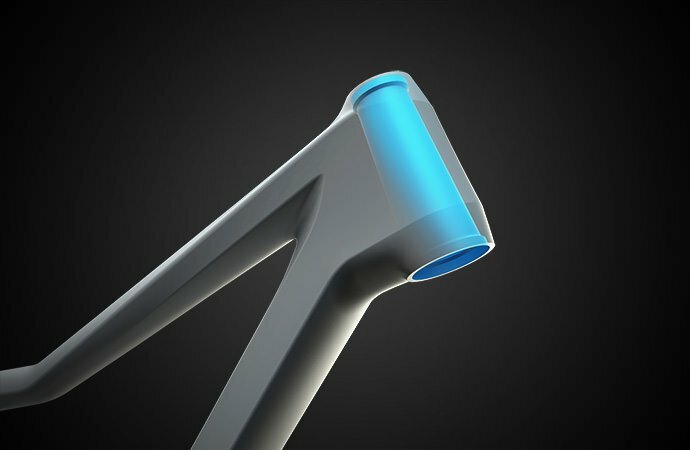 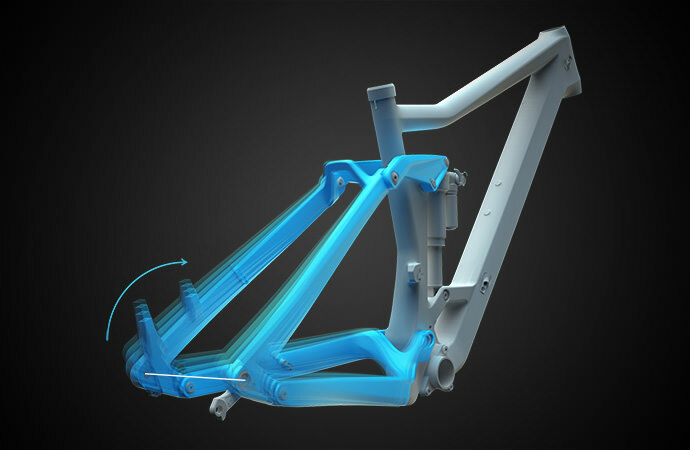 This can be achieved through a more compact frame construction with an even lower top tube and improved standover height. 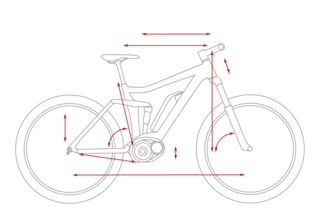 The result is more freedom of movement on the bike for the rider and a lower centre of gravity which guarantees agile handling and more riding fun.